The Art of french corporate gift, with a pinch of greediness and some sweetness. We create gift that characterize your image. 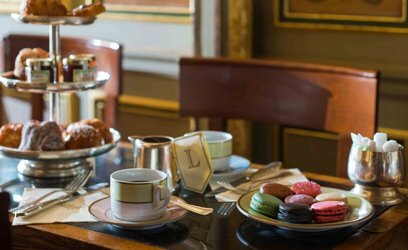 Discover the world with Ladurée! We assist hotel and restaurant professionals but also transport professionals, in their research of quality, while respecting the French Art de vivre. Every event is a unique moment to share! From an simple picnic to the big moment of your life, we are by your side to make this moment unique. 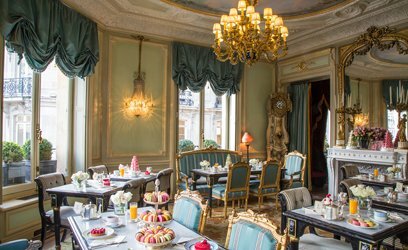 Pamper yourself and take a moment at Ladurée! We assist you for the organisation of lunch, diner and other moments during the day, in our restaurant, tea salon to make you travel in our sweet universe, full of emotions.